For years my mom's signature gift has been a gift basket, especially Honeymoon and Baby baskets. She even had a few people ask if she sold them. Well it's been a little bit of a rough ride health wise for her the past 2 years and in February she retired early. Yippee!! So why not start her dream business to make up a little for the loss of income? If it hadn't been for my sister's husband nagging encouragement and prodding, the dream would still be a dream. Now then, we have started small but at least we have started!! 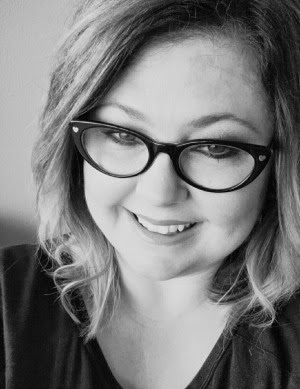 After much debate on a name, we birthed Serendipity Gift Company, " Providing delightful gifts and handmade items to celebrate all of life's special moments." Basically a gift basket company! We did Valentine candy grams, a few baby baskets, a custom birthday basket and did our first craft show so far. We have geared up for Easter and have some premade baskets such as movie baskets. And yes we have a website and offer shipping! Very exciting and we are taking it slow and I am proud of my sister and brother in law for doing almost all of the work right now. Please check out the website and like us on Facebook and remember us the next time you need a gift! 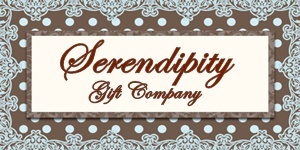 Serendipity Gift Company website HERE. Serendipity Gift Company Facebook page HERE. PS: I really wanted to post pics of the house today but we've had no sun! And while you'll be seeing plenty of stuff still boxed up, there's some minor things I wanted done before showing you. It's at the top of the list for next week! What a great site! They literally have a basket for every occasion! I love it! Thanks for sharing this! This is awesome! So excited for you and this new opportunity. I know you will do great! Can't wait to hear about all your successes.